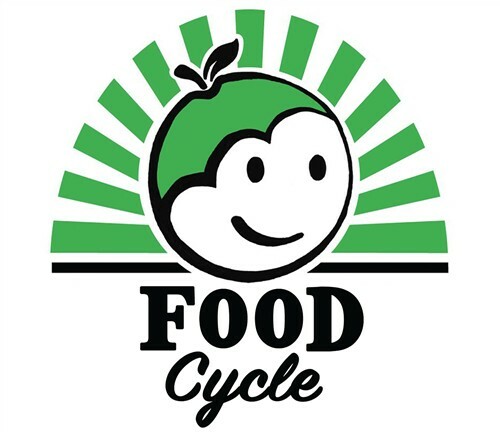 Foodcycle is a national charity which nourishes communities by bringing them together for meals cooked with surplus food. This prevents food waste and strengthens local bonds by bringing people together around a healthy meal. Everyone is welcome and all meals are free. Saturdays, 12.30pm at Wesley Methodist Church, Christ Pieces, Cambridge, CB1 1LG. 1st and 3rd Wednesdays of the month, 6pm at Barnwell Baptist Church, Howard Road, Cambridge, CB5 8QS. Last Thursday of the month, 6.30pm at Arbury Road Baptist Church, Arbury Road, Cambridge, CB4 2EJ.